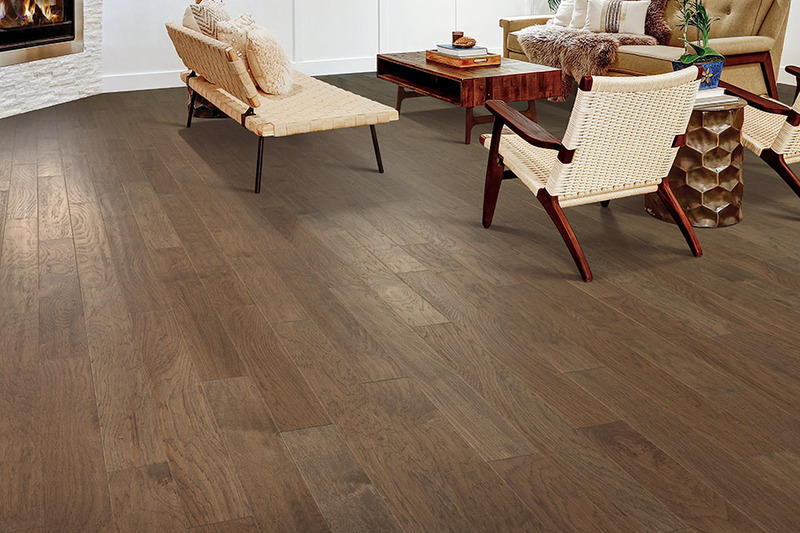 Hardwood flooring adds lasting beauty and value to any room in your home. Available in a vast range of species, styles, and colors, there is a hardwood flooring option to fit just about any room in your home. Choose from alternatives like factory finished, unfinished, solid, engineered, strip, plank, and even more. 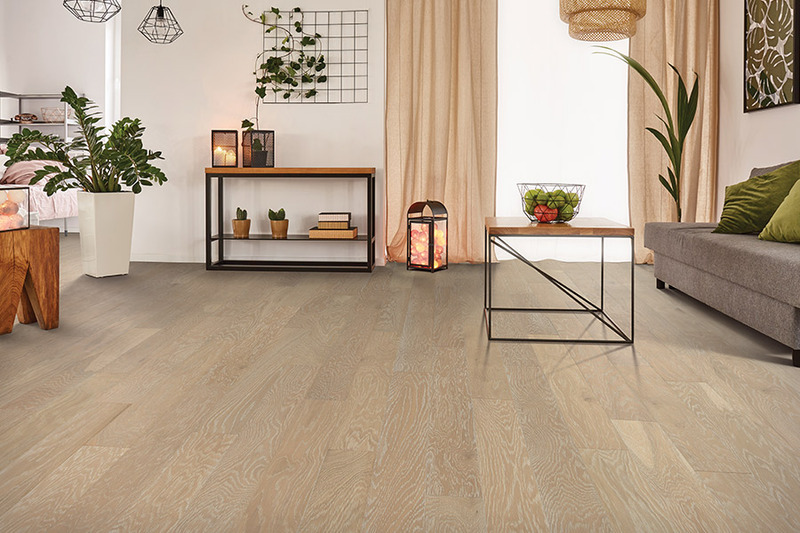 For species, you can choose between classic options like oak, maple, and cherry, or more exotic options like bamboo flooring. There is a hardwood flooring option to fit any style and budget; let our Design Associates help you get started! We partner with Shaw, Armstrong and many other hardwood flooring manufacturers to bring you the selection, quality, and superior value your project demands. Plus, because of our national buying power, we also have unique products and designs you won’t find anywhere else. 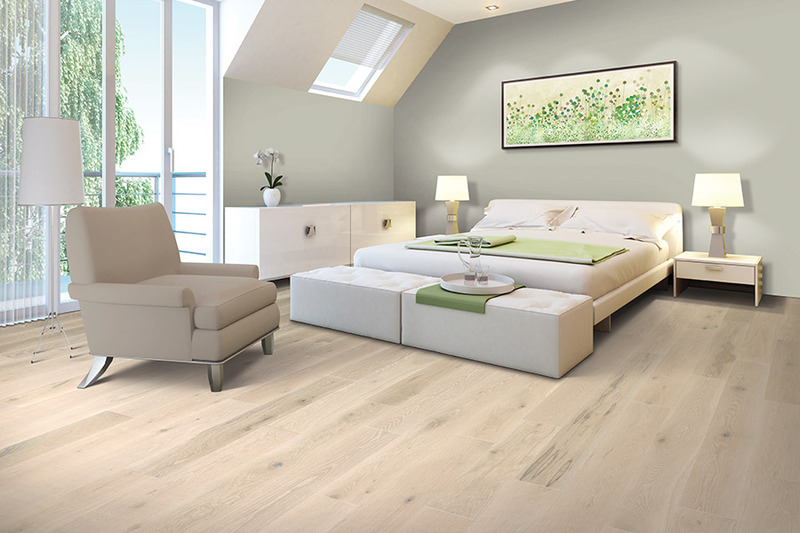 Choose from our vast variety of hardwood flooring options. We offer wood species ranging from oak, maple, and pink, to more exotic options like Brazilian cherry, teak, and bamboo… and everything in between! 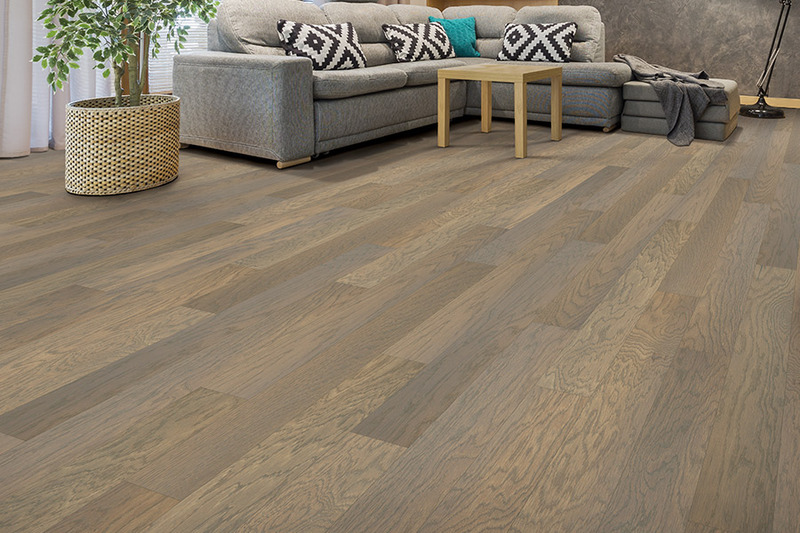 Choose among different widths and patterns to enhance the natural beauty of the wood. 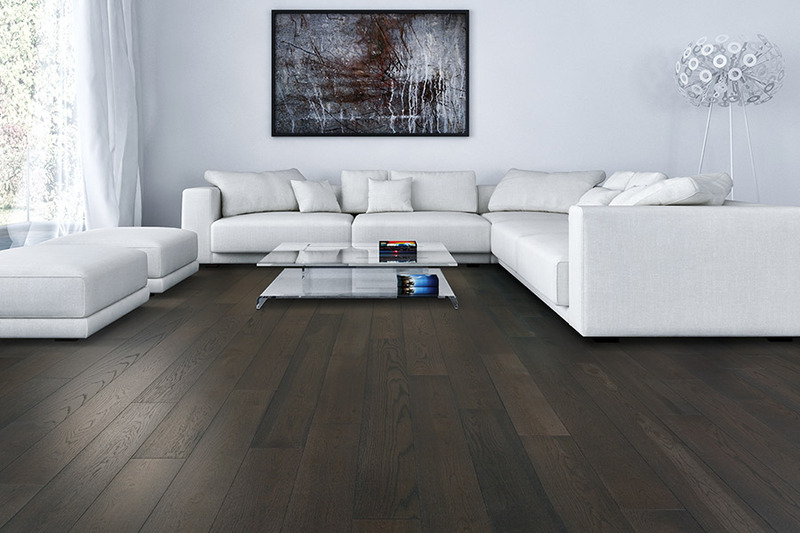 Or, get similar looks for less with a variety of engineered hardwood options. Additionally, almost all of these products come in a variety of different colors or stains to match any style and decor. If you ask most homeowners what type of flooring they’d like to have most of all, many would quickly tell you, hardwood floors. 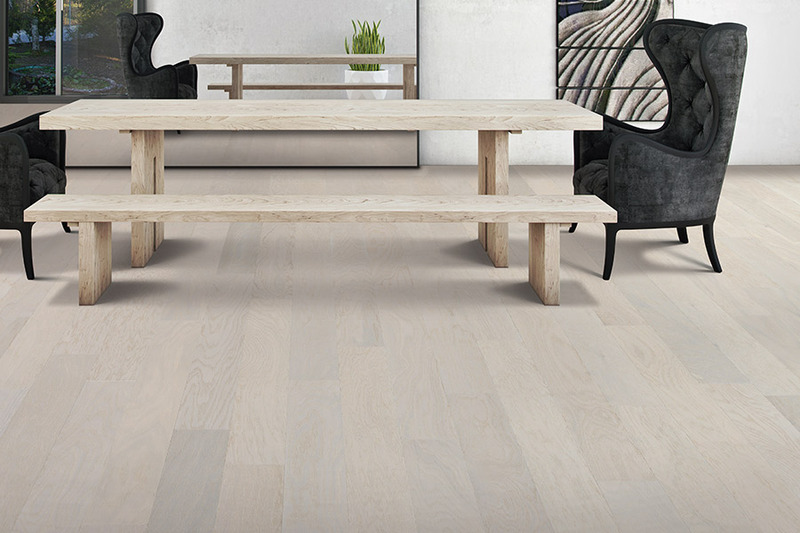 The simple fact is that these floors add an elegance that cannot be denied. It’s a timeless look that never seems to go out of style. In fact, you only have to step into an historic building to find out this is true. Most of them have wood floors that are easily 100 years old, with some reaching nearly 200 years. Proper upkeep and maintenance are required for longevity like this, but we can see it is possible. At Floor Coverings International, we want to make sure you have the floor covering you want and need for your home. With a variety of flooring to choose from, in addition to related services, we’ll be happy to show you around our showrooms in either Cherry Hill, NJ, or Williston, VT. From those locations we serve Cherry Hill, Mr. Laurel, Voorhees, Marlton, Haddonfield, VT, and Burlington. We look forward to serving you as well. Solid hardwood flooring is an amazing material that be installed in many spaces in your home. However, they should never be installed in below-grade areas, or any place that offers a humid or moist environment where the temperatures are apt to quickly change. Placing these floors in such a space would cause them to warp, buckle, crack, or even split, leading to expensive repairs or replacement. In order to avoid this, you can opt for engineered flooring, which features a veneer of solid wood atop a backing material and covered with a protective top coat. It is more easily installed in areas where hardwood is not and can even be refinished at least once in its lifespan. With solid hardwood floors, you’ll be able to make a variety of choices which create a truly unique flooring experience. The first of these is the type of species you need. As a general rule, the more traffic your household experiences on a regular basis, the harder the species should be to offer maximum durability. In addition to species, you’ll also get to choose your own stain color and finish options. Stains range in color from clear to very dark and most of them match a wide variety of decor options. Choosing a custom finish, such as distressed, hand scraped, or vintage can even help mask signs of everyday wear and tear.